NHS 111 is a free number to call when you have an urgent healthcare need that isn’t a life-threatening situation. Following a short assessment NHS 111 will direct you to the right service, at the right time and as close to your home as possible. 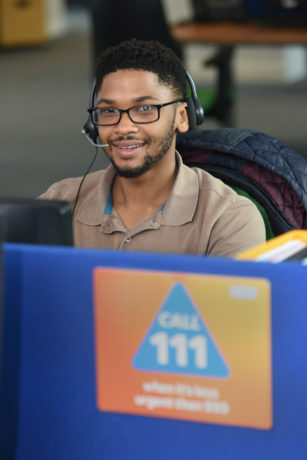 NHS 111/Integrated Urgent Care is available across the whole of England, where it is provided by a number of different providers, all of which are able to ensure you access urgent healthcare services when you need medical help. Calls to NHS 111 are recorded, and all calls and records created are maintained in line with our obligations under the Data Protection Act. They will only be shared with your registered GP or local treatment centres with your consent. The service is available 24 hours a day, 365 days a year. All calls to 111 from mobile phones or landlines are free of charge. 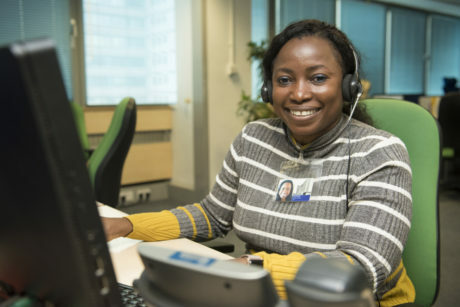 Should you require assistance, 111 services are able to provide interpreter facilities and those who have hearing impairments are able to use a relay service in order to converse with the 111 provider. London Ambulance Service currently delivers 111 in South East London and North East London. When you call 111, you will be asked a series of questions from one of our fully trained health advisers or clinicians. In the first instance, some of these questions may not appear to be relevant to your complaint. However, the questions enable an assessment of your symptoms to be completed in order to ascertain the most appropriate healthcare advice or referral to local services best suited to addressing your medical need. This could be an emergency department, an out-of-hours doctor, an urgent care centre or walk-in centre, a community nurse, an emergency dentist or a late-opening chemist. If, during the assessment, we believe you need an ambulance, we will arrange this for you and provide advice and guidance, if required, to assist in the interim period until trained 999 professionals arrive on scene. 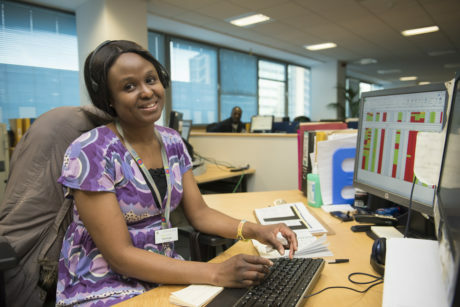 Find out more about our 111 service in South East London.